Plater Bars. 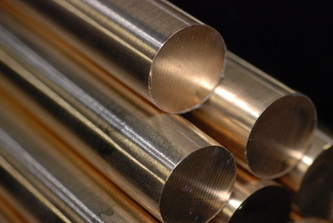 Plater Cores. Base metals. 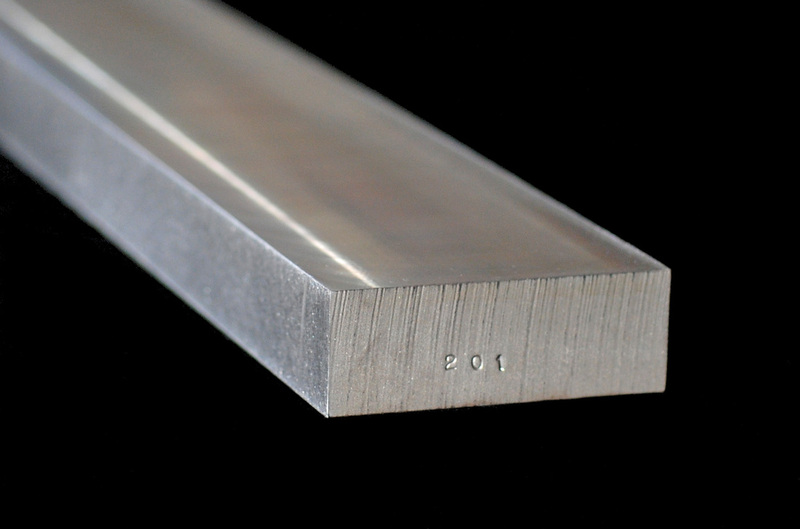 RBA supplies plater bars and plater cores in many materials. 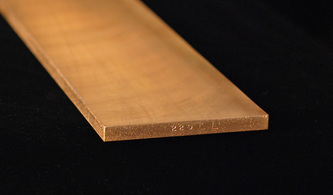 Our cladding plates (standard alloys of CDA 220 and CDA 210) are produced to less than 35ppm Pb for your low lead requirements, less than 35ppm Cd, and less than 300ppm Ni. 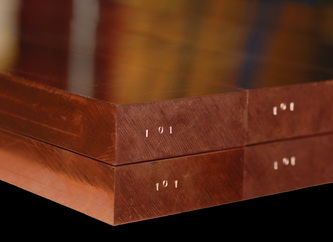 While annually processing in excess of 55 tons of copper and copper based materials, we treat all orders, large or small, with the same attention to detail that has made RBA America's leading producer of cladding plates and rods for more than 30 years!